Our dream team Yogini, model, and professional surfer, Angela Maki Vernon and Dream Coach, model, and fashion stylist, Tiare Thomas, enjoyed the first event of the "Spread The Aloha Tour" 2015 in Japan last week. 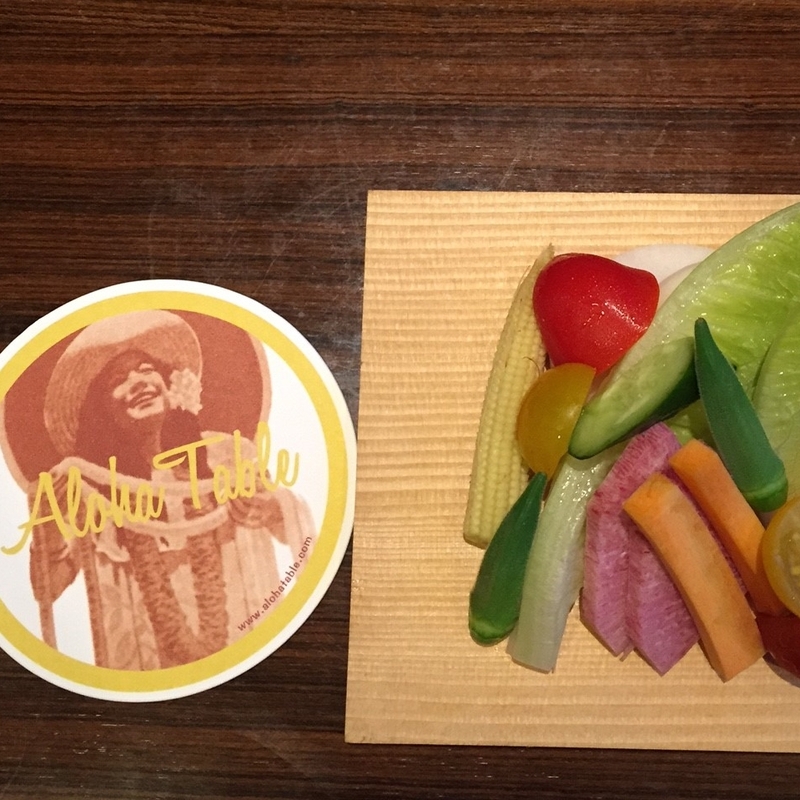 They started off the tour at Aloha Table in Nagoya. 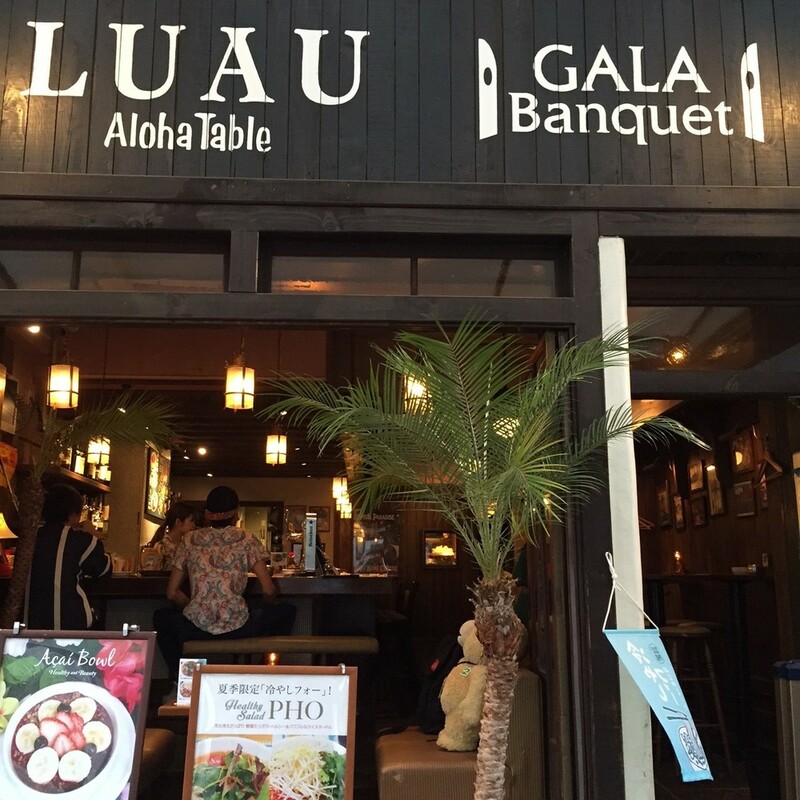 Aloha Table is a multifaceted and stylish chain of restaurants located throughout Japan and Hawai‘i. 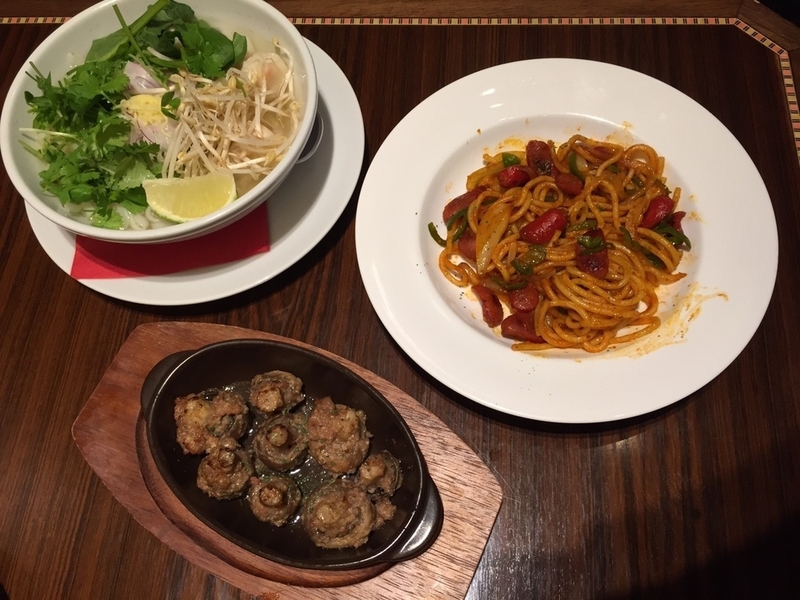 They feature many different dishes from across the world. Their mission is to create Happiness through food. Tiare expressed, "This is our kind of restaurant! We love being happy and we love food, especially delicious food! And we are so grateful to be starting off this tour at Aloha Table, sharing with people tips and tools to help them live a happier life." Angela and Tiare chose to eat Aloha Table's delicious pasta, garlic mushrooms, veggies, and pho. The purpose of the "Spread The Aloha Tour" is to share with others tips, tools, and practices that may help to live a healthier and happier life style and discover and live their dreams. Angela Maki Vernon, began with a talk show featuring Aloha Table's healthy and delicious green smoothie, living a healthy life style, and dreaming big. 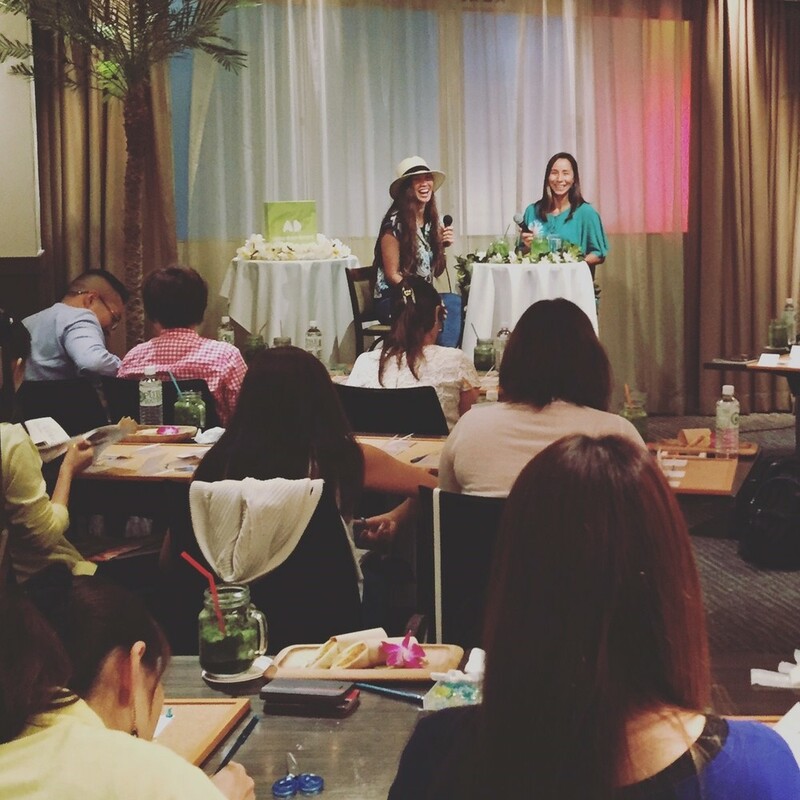 Following the talk show, Tiare Thomas, lead a dreamboard workshop and discussed tips on how to Master The Art of Dreamboarding. We were pleased to have a great turn out. Mahalo to Aloha Table and for all of the people who participated in our event. As a company, we believe in encouraging and supporting people to dream big and live their dreams. 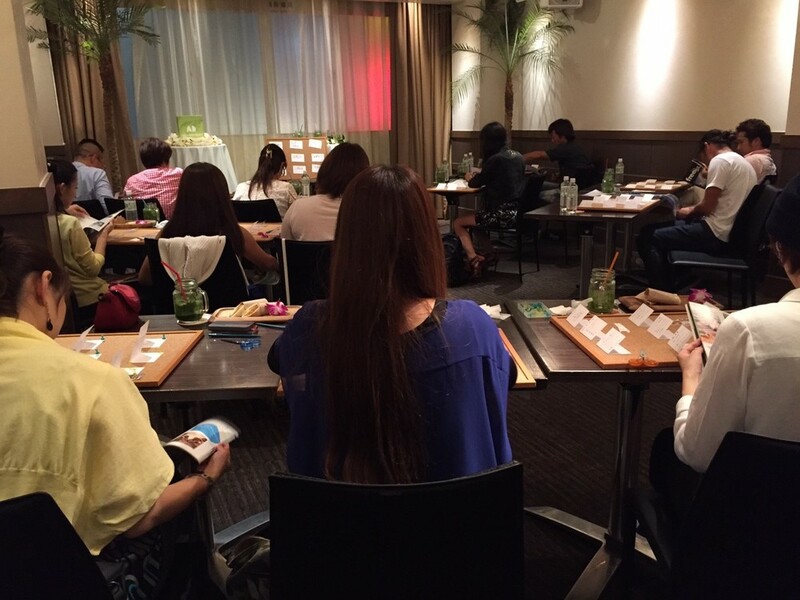 For this particular workshop, we chose to support Ocean's Love, a non-profit surf school that focuses on bringing awareness of children with disabilities in Japan. Ocean's Love has been a dream come true for Angela Maki. And to support her dream, as well as the participating families and children of Ocean's Love, Aloha Table and Aloha Dreamboard, LLC. has donated a part of the proceeds from this event to Ocean's Love. Thank you to everyone who attended for making this possible. For more info on how you can show your support go to oceaslove.org.